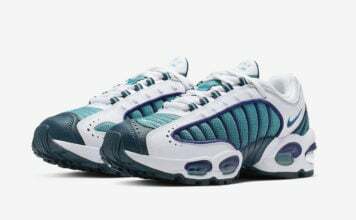 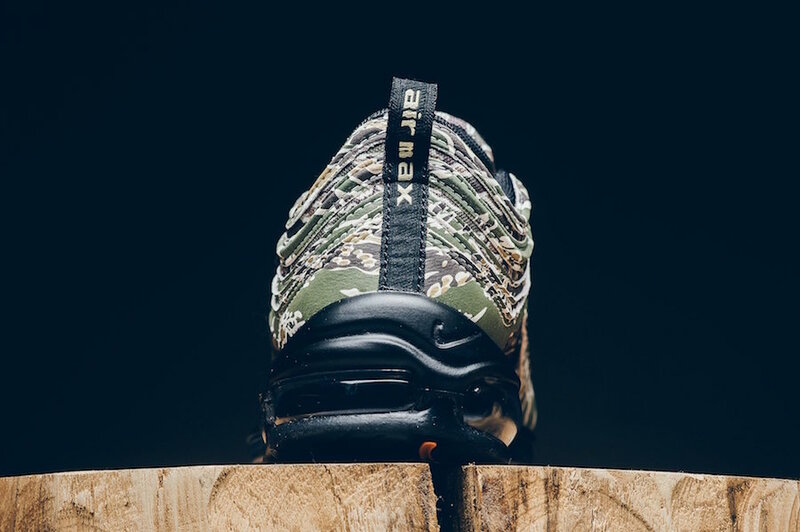 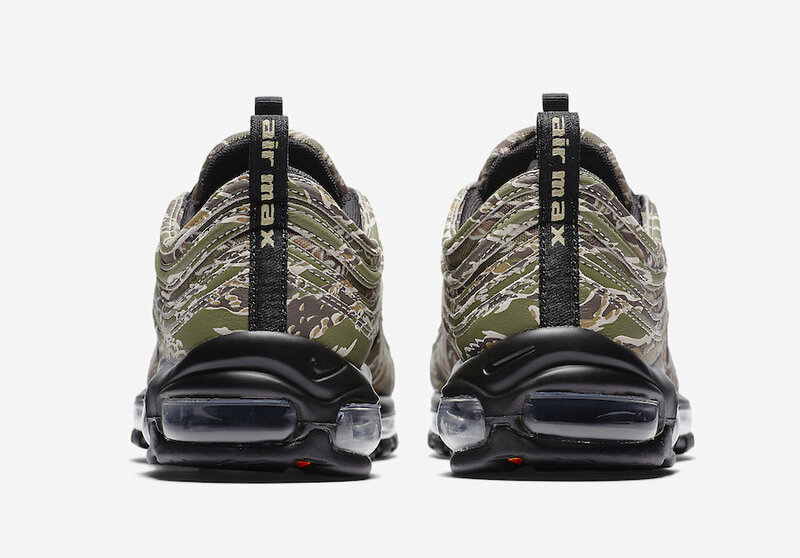 Nike Sportswear is getting ready to celebrate the Holiday season with the return of the Nike Air Max Country Camo Pack. 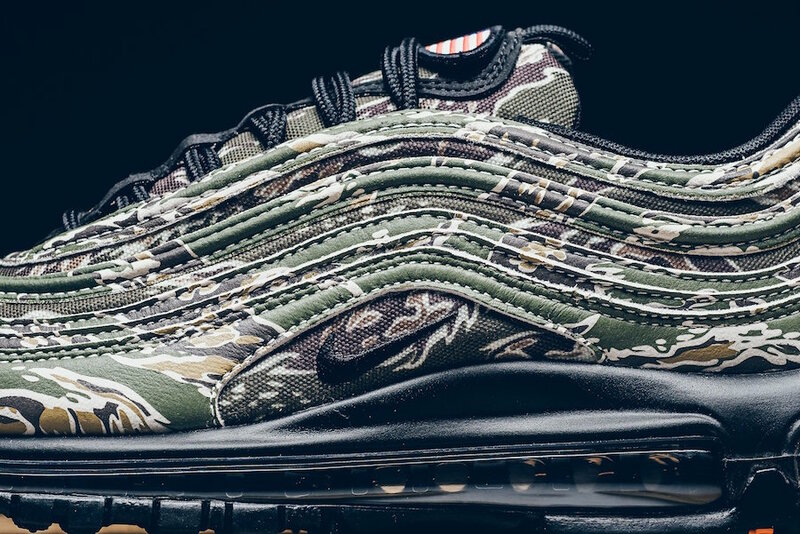 One of the confirmed releases is the Nike Air Max 97 ‘USA Camo’. 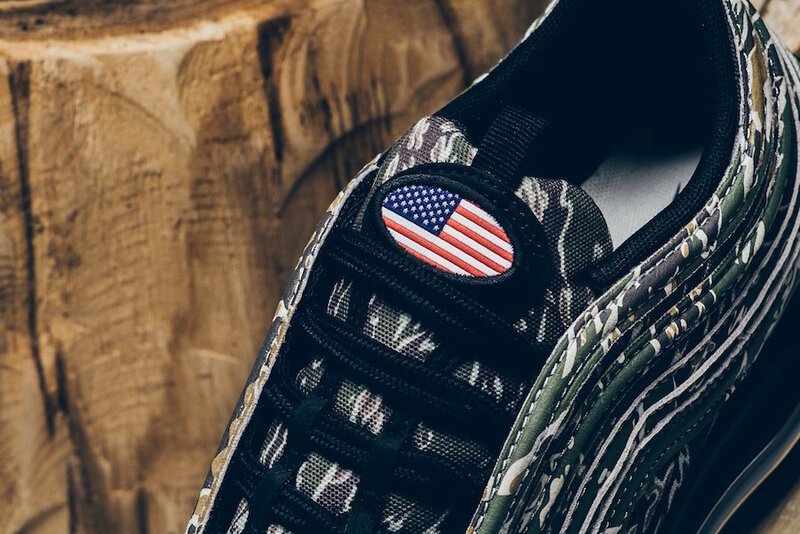 The collection originally launched back in 2013 and will return for the Holiday season. 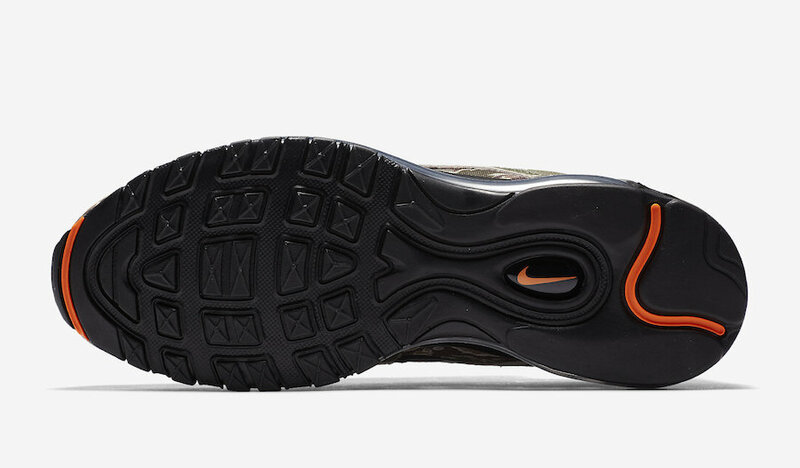 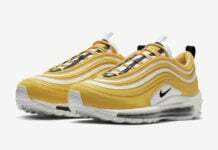 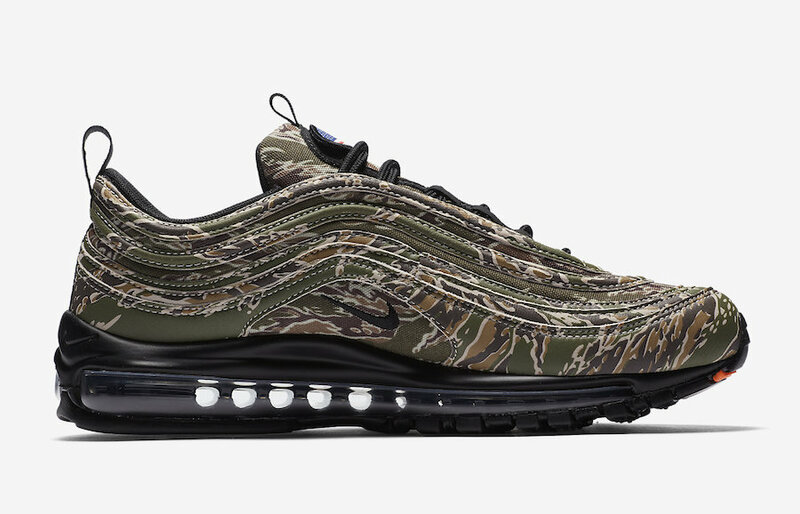 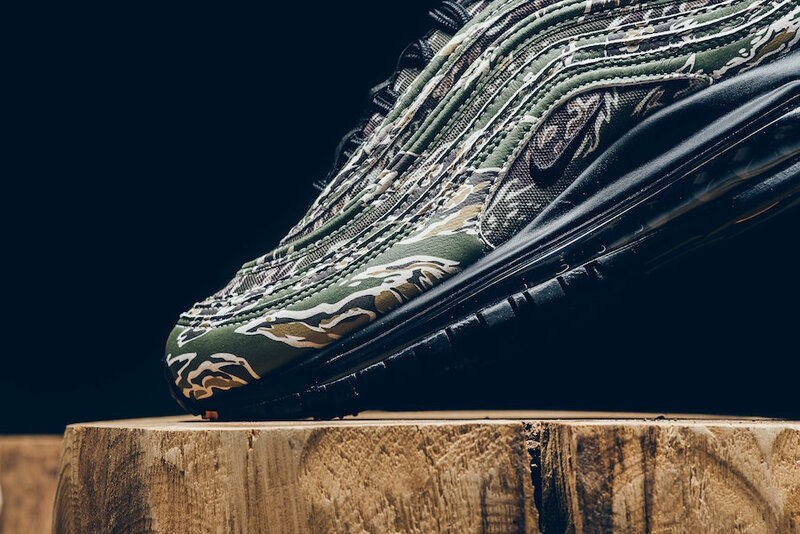 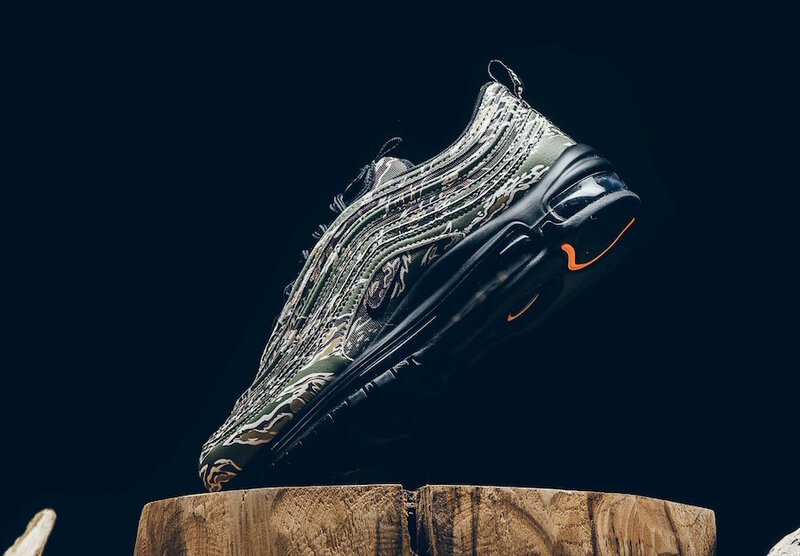 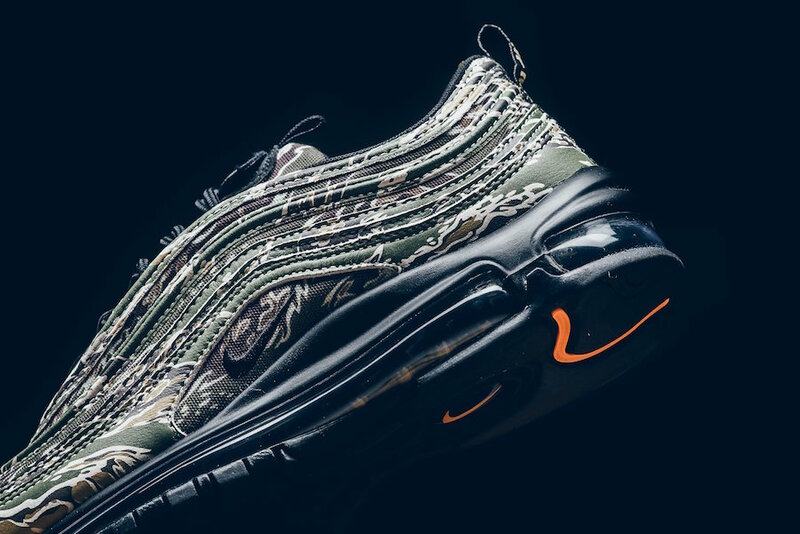 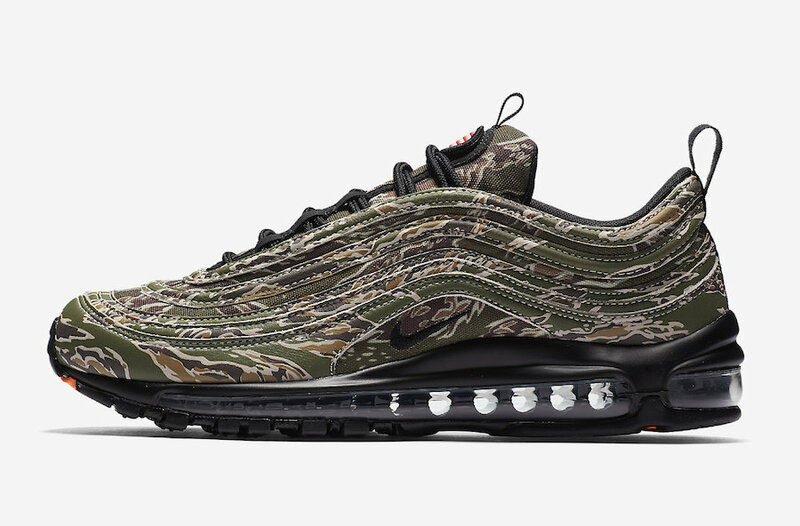 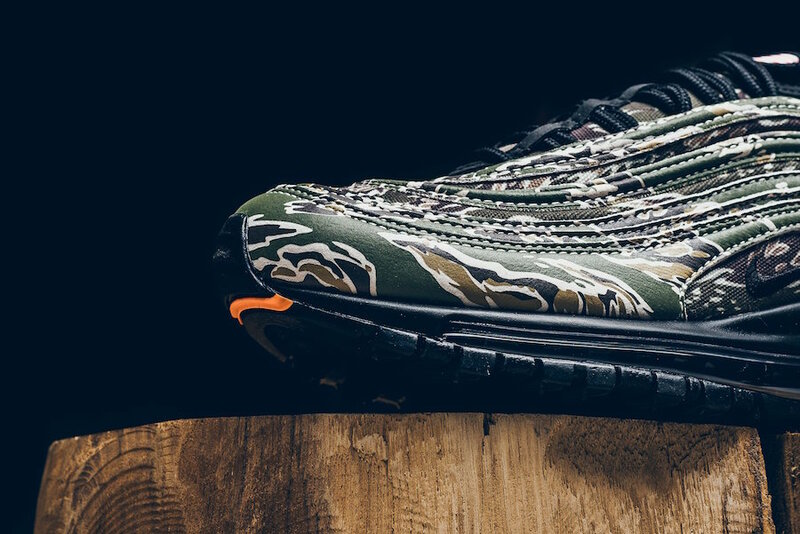 Looking closer, this Nike Air Max 97 features a tiger camouflage upper along with Black accents. 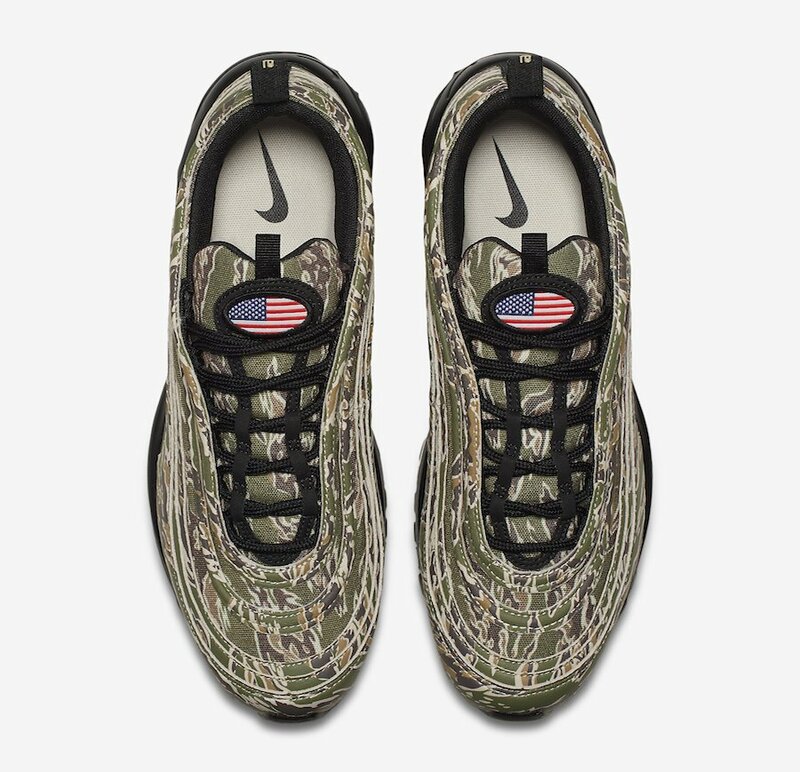 Finishing the look is the USA flag on the tongues. 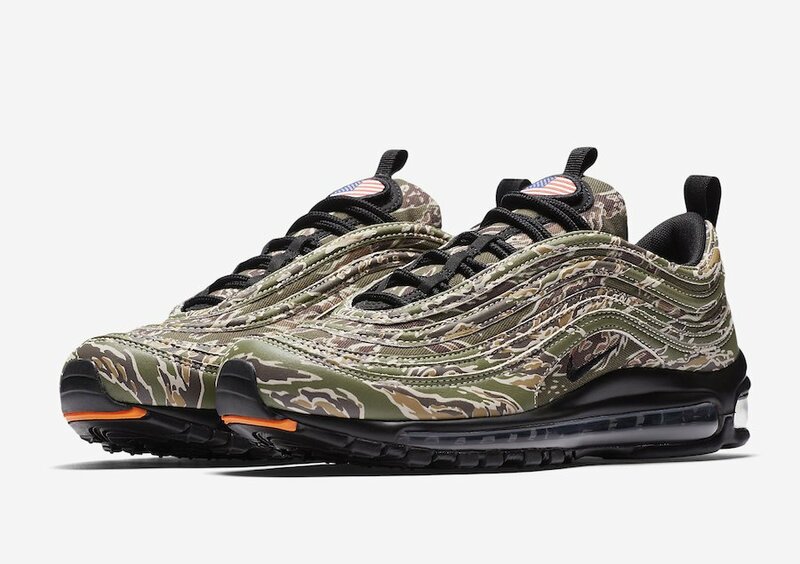 The Nike Air Max 97 USA Camo which will be part of the second ‘Country Camo’ Pack will release at select Nike Sportswear retailers on December 21st, 2017. 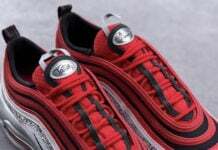 Below you can check out a full image and let us know your thoughts in the comments section. 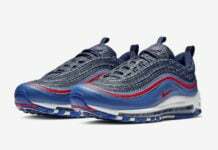 Update: Detailed look at the USA Nike Air Max 97 which will be available at retailers like Sneaker Politics on December 21st. 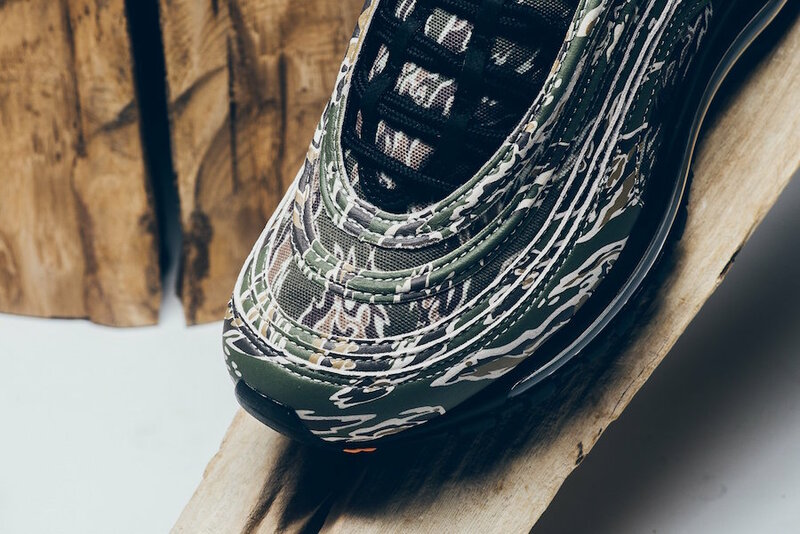 Update: Official images of the USA Nike Air Max 97 part of the ‘Country Camo’ Pack has landed. 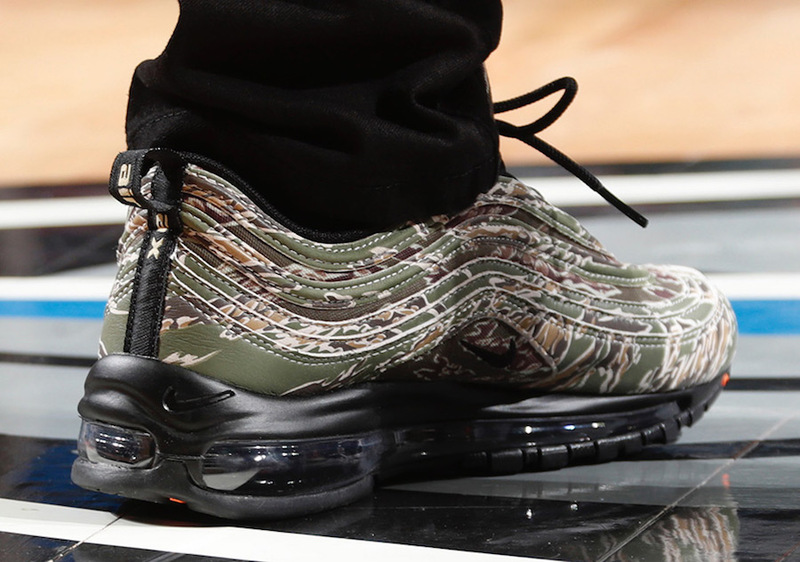 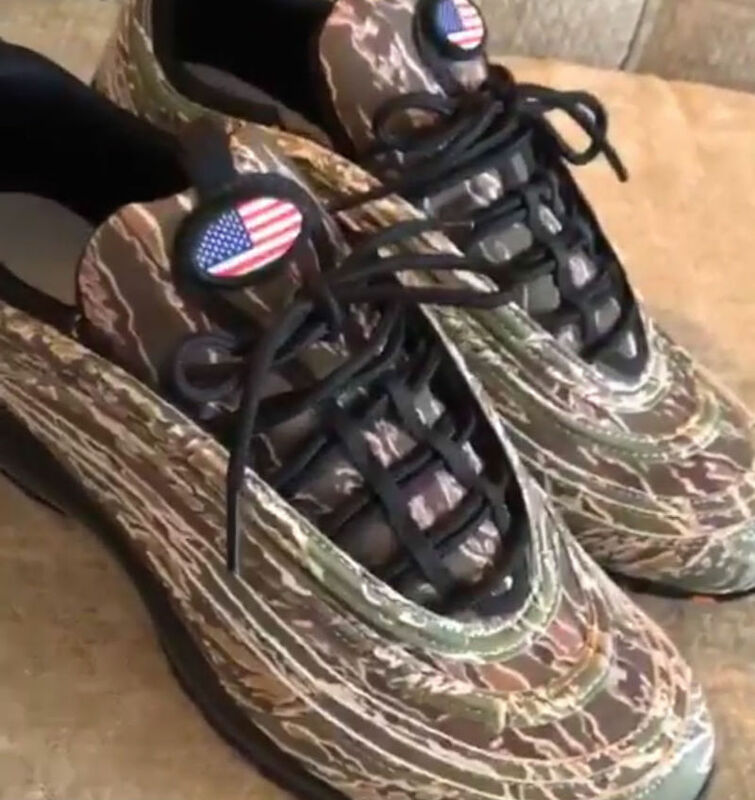 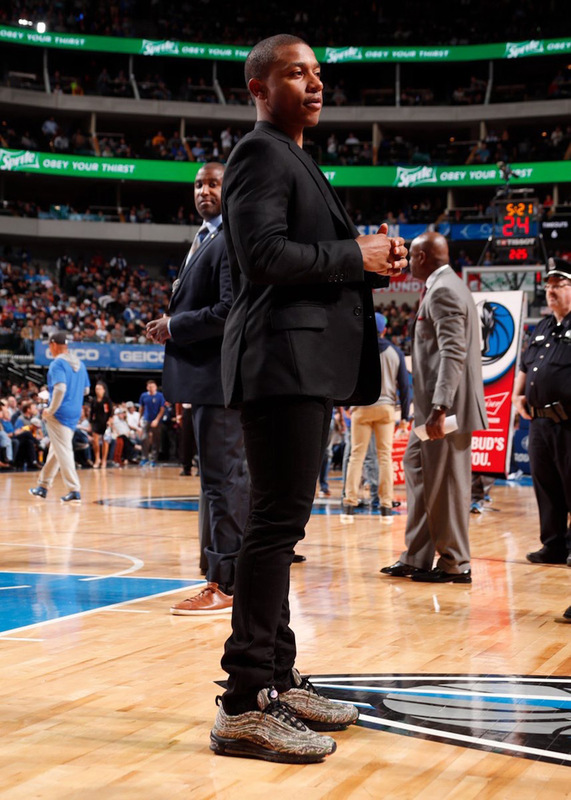 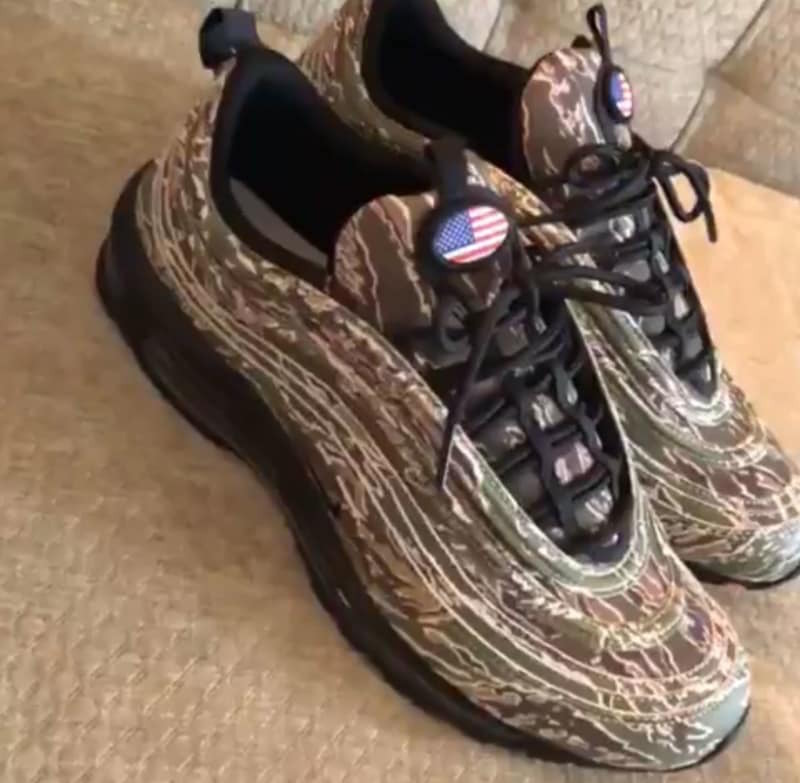 Update: Closer look at the ‘Camo Country’ Nike Air Max 97 via Isaiah Thomas.